Up until a few years ago, my favorite way of eating carrots was baby carrots out of the plastic bag with a hefty tub of ranch. Then I started getting them in my CSA share and I decided I needed to do something other than eating them raw. I couldn’t find a good picture, but the organic carrots around here are not just orange–they are purple, white, and all sorts of fun colors. And even though summer has faded, you should be able to get them at farmer’s markets for quite awhile yet, since they are a root crop and store well. 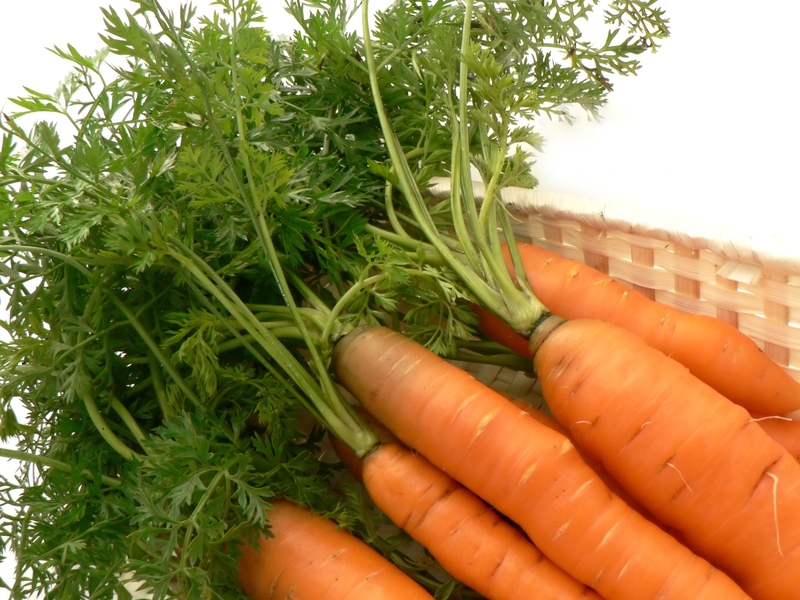 This week’s Eat Local Challenge encourages us to explore the world of carrots. Here are a few of my favorite recipes – why not try one this weekend?